While there has never before been more resources available for DIY projects, there are some tasks that are much better left in the capable, trained and experienced hands of professionals. If you want to install a fan or rewire a light switch, it’s much better and safer to get in touch with a technician who specializes in electrical installation to avoid unnecessary risk. 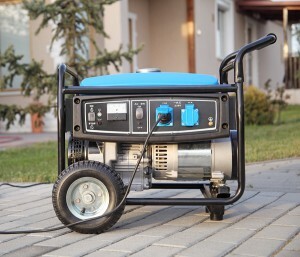 A generator is a piece of equipment which turns fuel, usually gasoline or diesel, into electricity. You can find these items in many different sizes capable of powering tools on remote locations or even whole homes and hospitals. 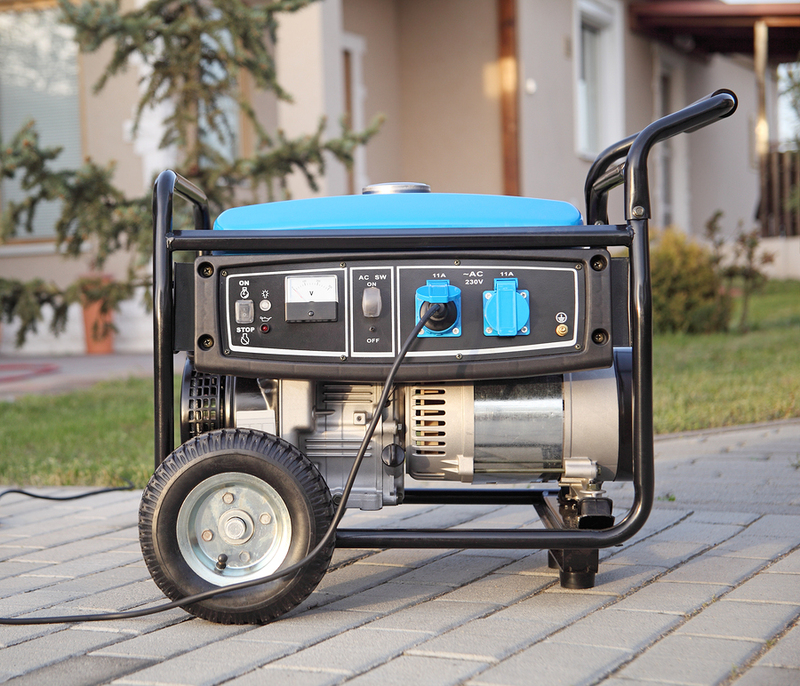 When you are shopping for a generator, you can ask the advice of your local electrician to get the best size and installation for your needs. 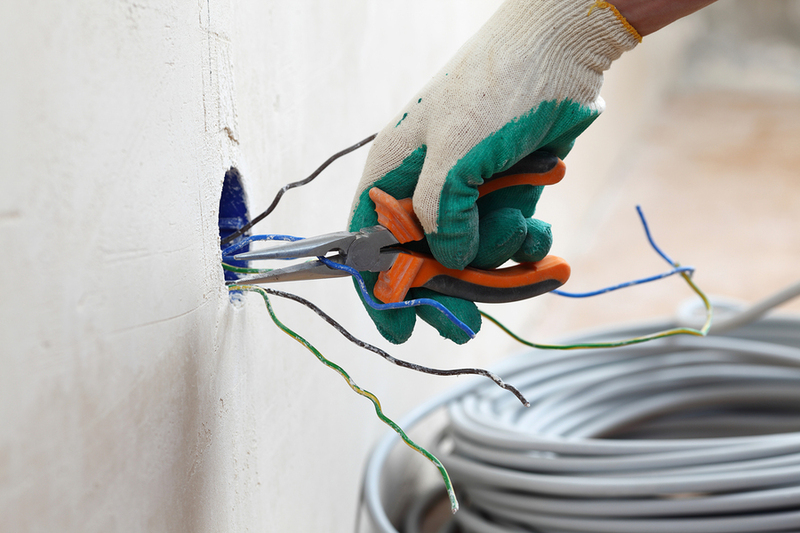 As most people know, electrical contractors spend the majority of their time working around electrical wires. However, not many people know the specific tasks that an electrician often performs. There is no shortage of variety when it comes to the potential type of jobs within the electrical field. 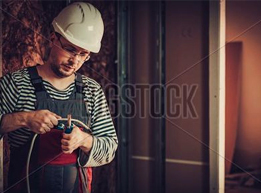 Finding a competent electrical contractor to work with can often feel overwhelming. 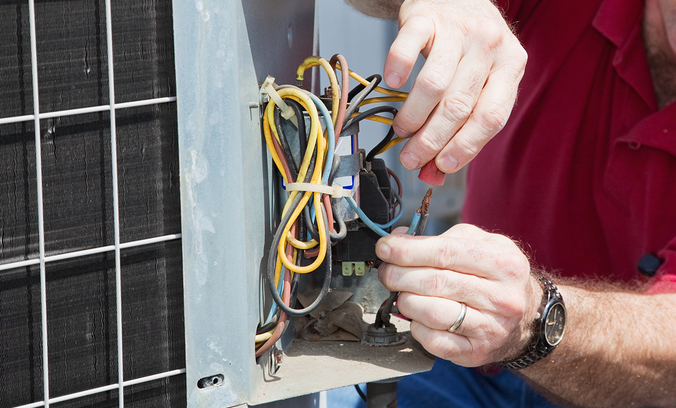 After all, how can you be certain you find a qualified yet trustworthy contractor? Here are just four of the many ways you can be sure that you find a competent electrician that can perform the tasks you need completed at your home. Electricity is the lifeblood of a modern civilization. Without a robust and current electrical infrastructure society would be without computers, television, lights and many other essential elements. The world’s offices, businesses, homes and governments are in large part powered by electricity. The installing and maintaining of this network is overseen by electrical contractors. They have the sophisticated and advanced training to install and repair these complicated structures. Electricity is essential to every home and business, but each situation is unique. What you need in your home will be vastly different than what is needed in a commercial building. 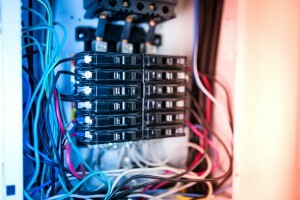 In addition, your home or business could have specific demands that require clever solutions and customized wiring systems. 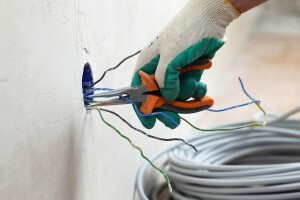 A good electrical contractor should be able to inform you of your options when it comes to wiring a house or business. Do you know where the electrical connections are in your home? If not, it may be past time to call an electrician and get an electrical wiring layout. This organizational tool can keep your home safe and save you plenty of time and energy. What is a Wiring Layout? 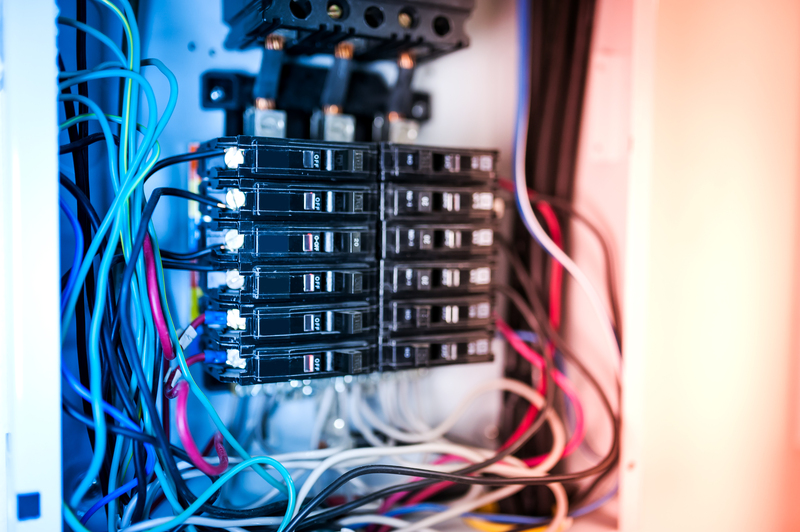 An electrical wiring layout is a visual representation of the wires inside your home. Such a diagram can show you how the cables work together, where they connect, and where other components connect to your home’s electrical system. With the explosion of big-box DIY stores, it can be tempting to try to tackle home-improvement projects without professional help. While you can probably apply paint or hang wallpaper yourself, you shouldn’t try to pull off electrical work. Here are two undeniable reasons you should leave your home’s electrical work to professional electrical contractors. 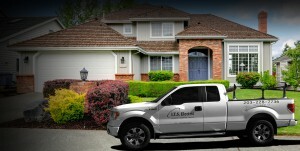 It is hard to overstate the importance of a house’s curb appeal. Whether you have listed your home for sale or simply take pride in the appearance of your house, making the exterior look great is essential. Effective landscaping, however, involves more than just bushes, flowers, and grass. 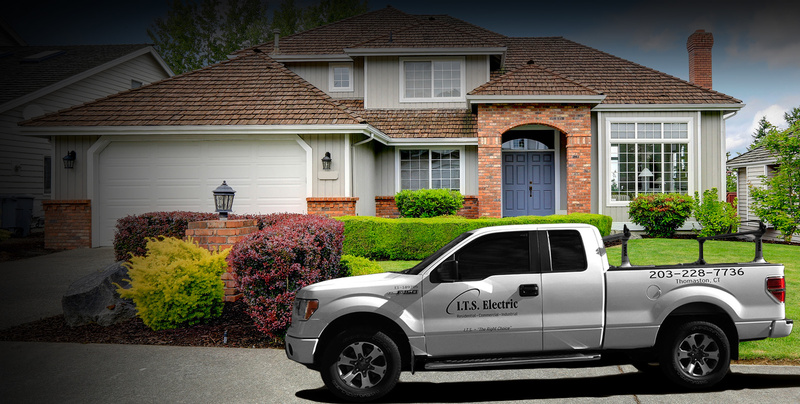 Instead, savvy homeowners often choose to install landscape lighting to make their houses look great.